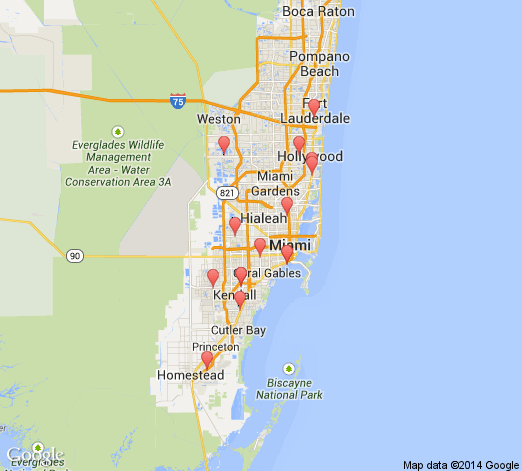 South Florida Ent Assoc has 36 doctors at 15 office locations. Fredric W Pullen II, M.D. Leslie A Wagenberg Grel, M.D.